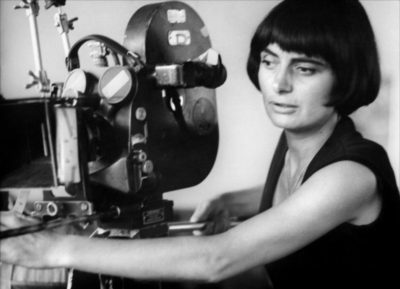 Brilliant French Filmmaker and Honorary L.A. Woman Agnès Varda, 1928-2019. 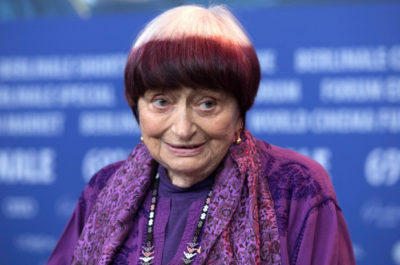 French film pioneer Agnès Varda, who died last week in Paris, was a kind, funny and brilliant person beloved by cinephiles around the world and by the patrons and workers of Laemmle Theatres. Over her decades-long career we screened many of her films, including 2000’s The Gleaners and I and 2017’s Oscar-nominated Faces Places. 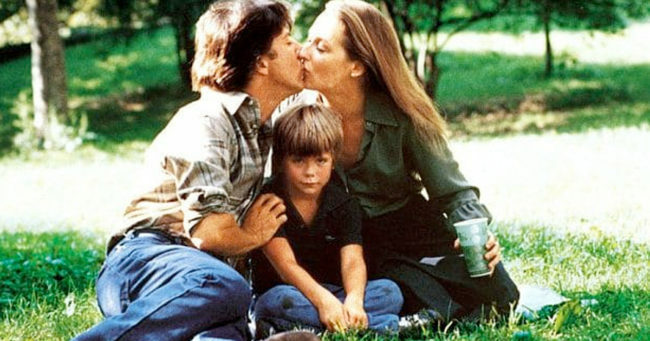 She loved and had many connections to Los Angeles — her funeral yesterday in Montparnasse ended with a performance of the Doors’ L.A. Woman — making several films here, including Uncle Yanco (1967), Black Panthers (1968), Lions Love (… and Lies) (1969), Murs Murs (1980) and Documenteur (1980). She moved here in the spring of 1968 with her equally-legendary husband Jacques Demy, who was filming Model Shop, and then again with her son Mathieu in 1981. Fellow Los Angeles cultural institutions LACMA, the American Cinematheque, and the Academy also exhibited, screened and honored her and her oeuvre over the years and she has many close friends here. In a dream I shall feel its coolness on my feet. I shall let the wind bathe my bare head. Through the countryside – as happy as if I were with a woman. 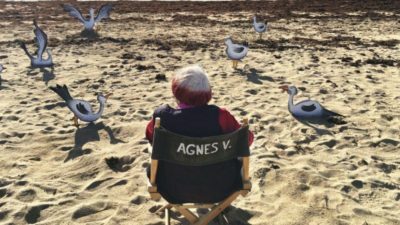 Agnès finished one more film after Faces Places. 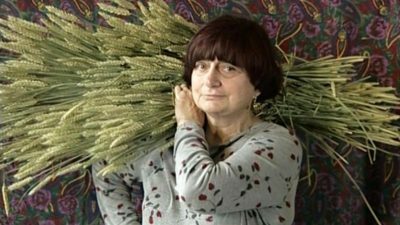 It’s called Varda by Agnès and it screened at this year’s Berlin Film Festival and will probably make its way to the U.S., hopefully on Laemmle screens. Merci pour tout, Agnès. 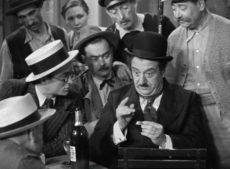 Laemmle Theatres and the Anniversary Classics Series present this month’s installment of our Anniversary Classics Abroad program. 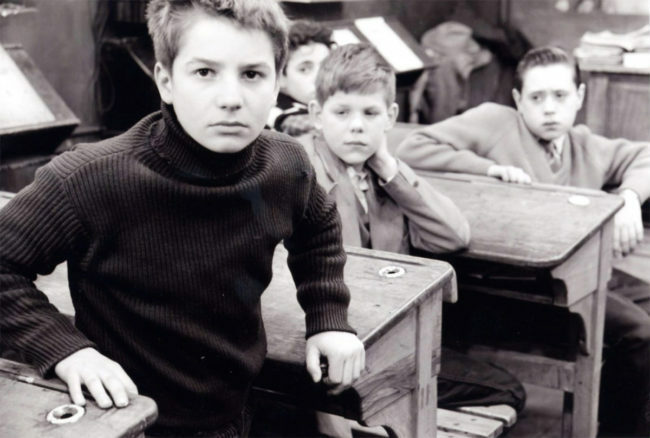 In keeping with the start of spring, we commemorate Francois Truffaut’s evergreen feature film debut, THE 400 BLOWS, which earned an Academy Award nomination as Best Original Screenplay of 1959. Truffaut’s autobiographical picture, drawn from events in his own childhood, helped to introduce American audiences to the French New Wave. Truffaut had started as a critic for Cahiers du Cinema along with fellow aspiring directors Jean-Luc Godard, Eric Rohmer and Claude Chabrol. 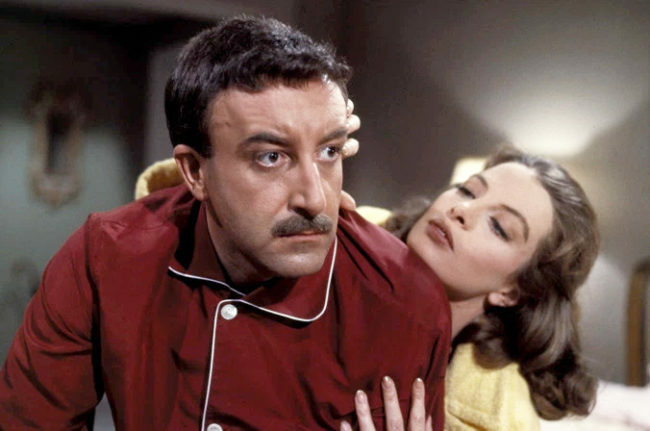 When he unveiled his first feature, he dedicated it to pioneering French critic Andre Bazin. 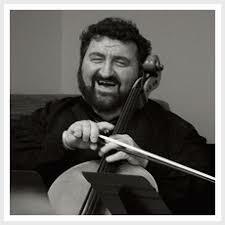 Critics around the world hailed the arrival of a major new talent. 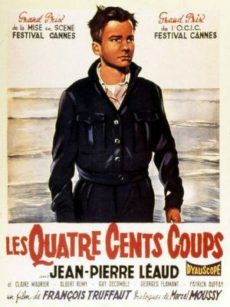 The New York Times’ Bosley Crowther declared, “Not since the 1952 arrival of Rene Clement’s Forbidden Games…have we had from France a cinema that so brilliantly and strikingly reveals the explosion of a fresh creative talent in the directorial field.” Indeed Truffaut won the award for Best Director at the Cannes Film Festival in 1959. Jean-Pierre Leaud starred as the director’s alter ego, Antoine Doinel, and the character re-appeared in four more films over the course of Truffaut’s career. Albert Remy and Claire Maurier co-star. Another of Truffaut’s frequent collaborators, Henri Decae, provided the lustrous black-and-white cinematography. The screenplay by Truffaut and Marcel Moussy follows the exploits of Antoine as he battles with his parents, teachers, police, and administrators of the reformatory where he is sent. 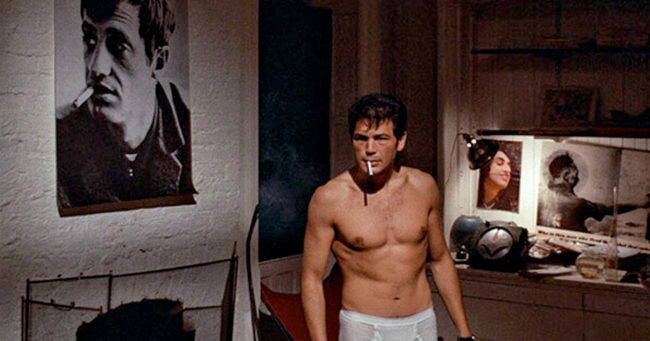 The director employed an arsenal of fresh cinematic techniques to capture the hero’s irreverent spirit and journey toward liberation. 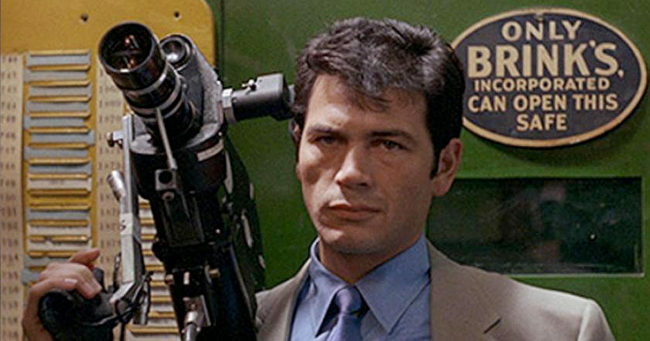 The final freeze frame became one of the most imitated shots in cinema history. 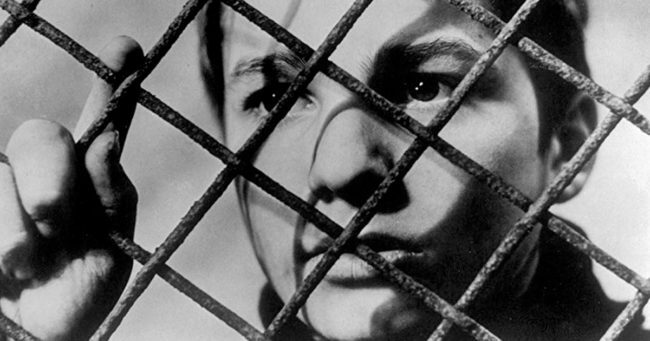 THE 400 BLOWS (1959) screens Wednesday, March 20 at 7PM at the Royal, Town Center, and Playhouse. 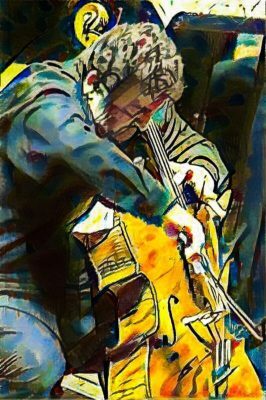 Click here for tickets. Laemmle Theatres and the Anniversary Classics Series present a 40th anniversary screening of the Academy Award-winning best picture of 1979, KRAMER VS. KRAMER. The film, produced by Stanley R. Jaffe, won four other major Oscars — Best Actor Dustin Hoffman, Best Supporting Actress Meryl Streep, Best Director Robert Benton, and Best Adapted Screenplay by Benton, working from the poignant, timely novel by Avery Corman. The film was also named Best Picture of the Year by both the Los Angeles Film Critics Association and the New York Film Critics Circle. The picture touched a nerve for audiences because it was one of the first films to dramatize changing gender roles and the bitter aftermath of divorce. 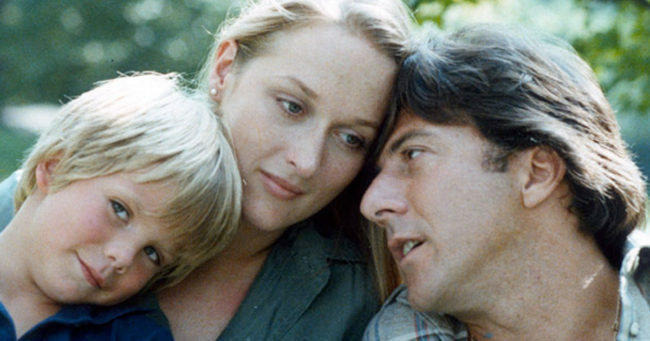 In the opening scene Joanna Kramer (Streep) leaves her self-centered, workaholic husband Ted (Hoffman), forcing him to take over the primary parenting role with their six-year-old son, Billy (Justin Henry). Although Ted bungles the job at first, he eventually establishes a deep bond with his son that is threatened several months later when Joanna returns and sues for custody of Billy. The tense courtroom scenes build to a riveting dramatic climax with an unexpected denouement. Award-winning cinematographer Nestor Almendros made the most of interior and exterior Manhattan locations. That ensemble included Jane Alexander, Oscar-nominated for her performance as a caring neighbor; veteran actors Howard Duff and George Coe; and two actors making their film debuts, JoBeth Williams and Justin Henry. Williams, who has a couple of vivid scenes as an advertising colleague of Hoffman’s, went on to star in two of the most memorable films of the early 1980s—Steven Spielberg’s production of ‘Poltergeist’ and Lawrence Kasdan’s ‘The Big Chill.’ She also co-starred in ‘American Dreamer,’ ‘Teachers’ with Nick Nolte, and ‘Memories of Me’ with Billy Crystal. She has had a long career in the theater, in several powerful television movies, and has also worked behind the camera as director and producer. Justin Henry became the youngest actor ever to be nominated for an Oscar for his piercing performance as Billy. 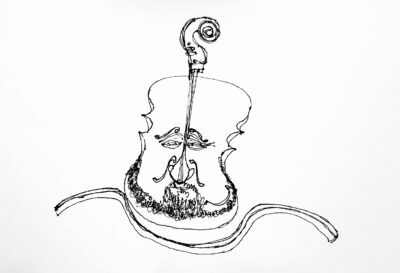 The New Republic’s Stanley Kauffmann declared that Henry “goes through as wide a range of scenes as he could possibly be asked for, and he is true, absolutely true, every moment. He’s enchanting.” Gene Shalit added, “I have never seen such realistic acting from a child so young.” When he grew older, Henry appeared in such films as John Hughes’ ‘Sixteen Candles,’ ‘Sweet Hearts Dance,’ and in John Frankenheimer’s award-winning TV drama, ‘Andersonville.’ Today he works as an entrepreneur in digital media. 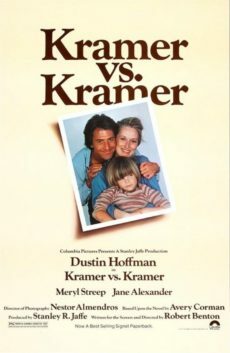 KRAMER VS. KRAMER (1979) plus Q&A with co-stars Justin Henry and JoBeth Williams screens Thursday, March 14 at 7pm at the Laemmle Royal in West LA. Click here for tickets.